"MPSE Ireland will be attending Recharge in Castle Saunderson in September. 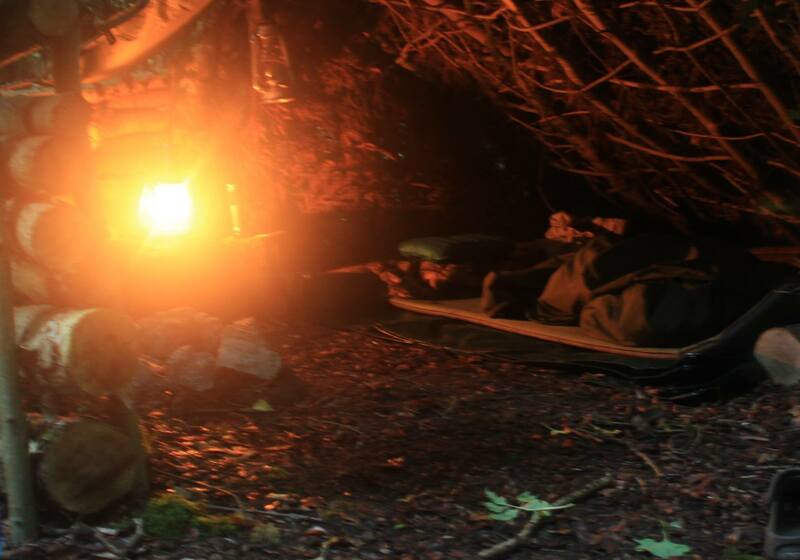 Over the weekend we will have a selection of backwoods skills on show and you are invited to try them out. Members of the MPSE will be on hand to answer any questions or queries you might have. " MPSE is back to basic: back to the basics of our existence as well to the basics of Scouting. The tradition of self-reliance, knowledge of survival and nature, training of your skills and increase of your knowledge. 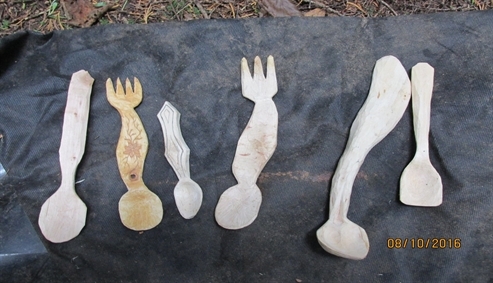 The MPSE Fellowship gives training in backwoods and bushcraft skills. 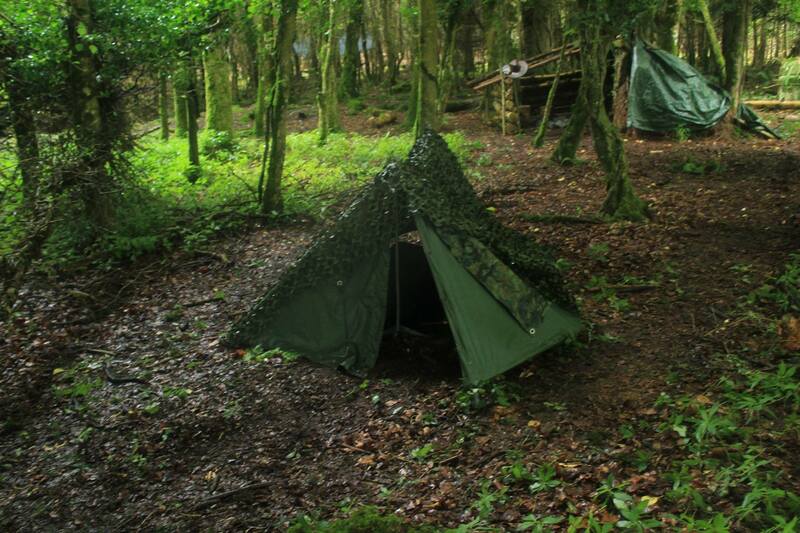 All Members of the MPSE Fellowship have achieved their level 9 award in the Scouting Ireland Backwoods skill. With most if not all of the members going beyond the requirments. The MPSE Fellowship run weekend courses throughout the year. We use a number of different venues around the country to make it easier for scouters to attend. 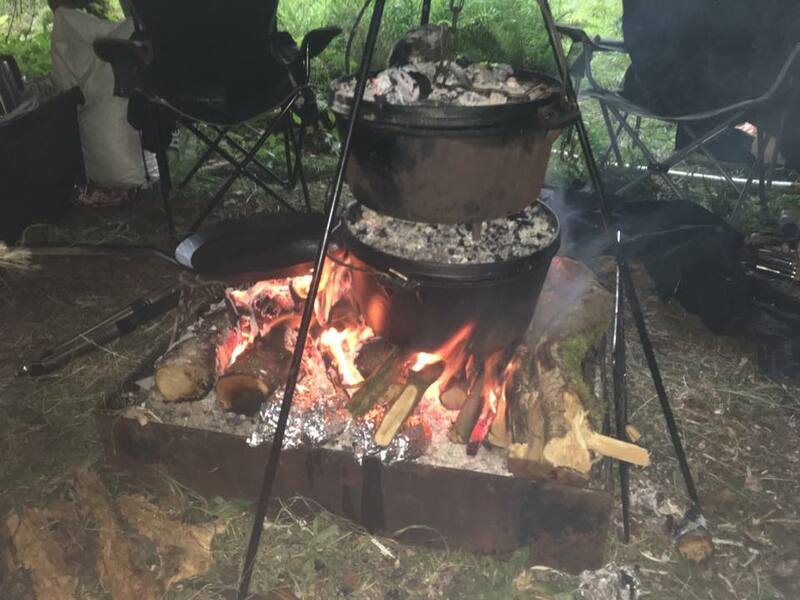 In July 2016 we ran a very successful 7 night backwoods event to cater for scouters aiming to achieve their Scouting Ireland level 9 backwoods skill award. We run courses for Scouters of all levels of Experience. We cater for Beaver leaders right up to Rovers. Why not book on to one of our upcoming events or download and use the files from our resource page with your own group.